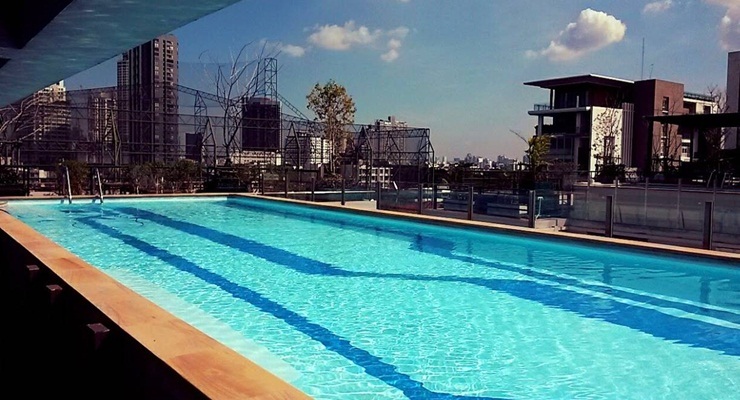 ขายคอนโด Zenith Place Sukhumvit 42 (ซีนิธ เพลส สุขุมวิท 42)ใกล้ห้าง Gateway เอกมัย แขวงสามเสนนอก เขตห้วยขวาง กรุงเทพ 48.44 ตรม. 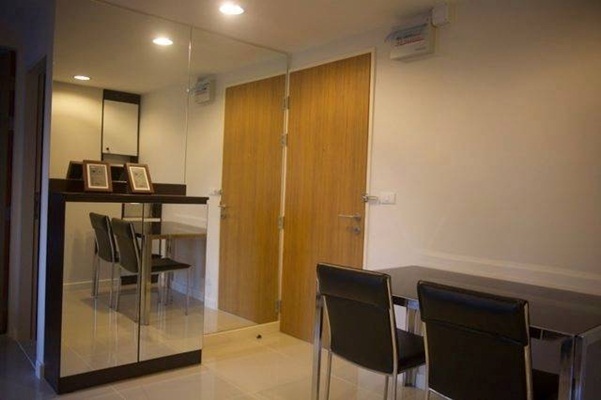 For Sale Zenith Place Sukhumvit 42 - Ready to move in. 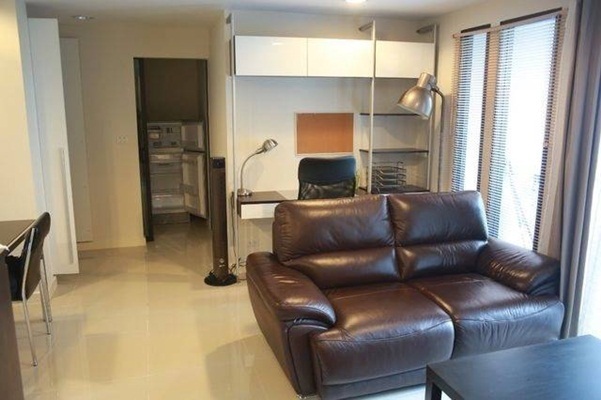 A rare opportunity to purchase a 1 bedroom condo size 48 sqm. 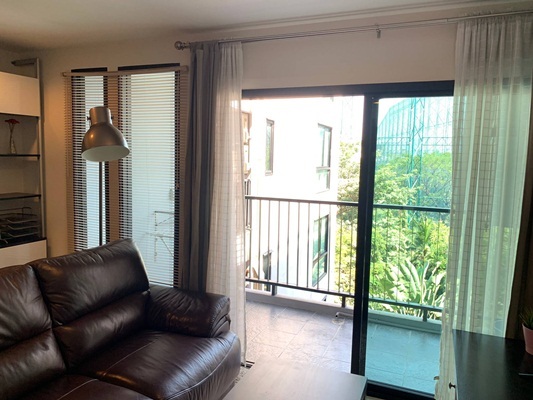 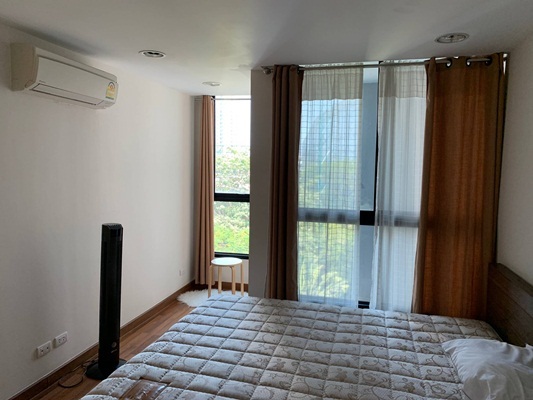 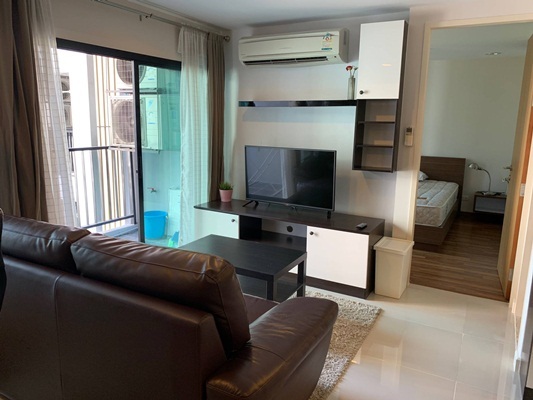 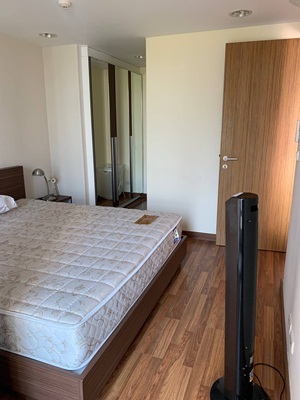 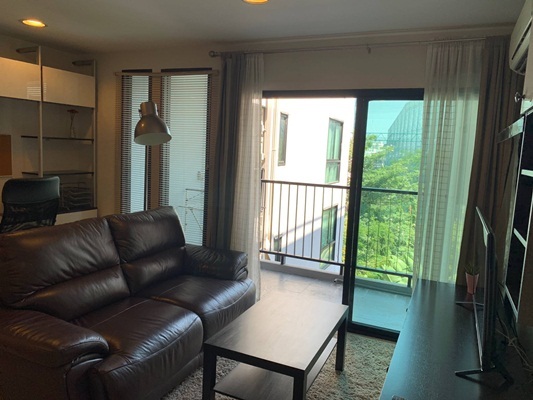 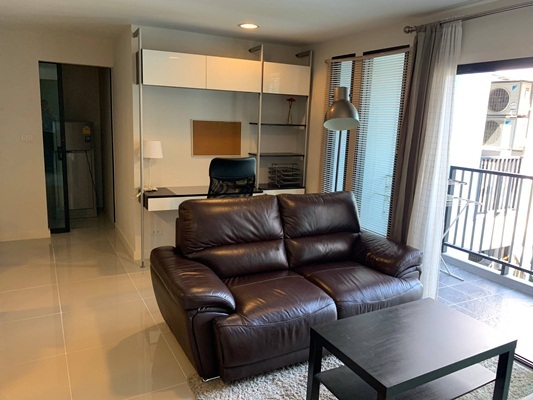 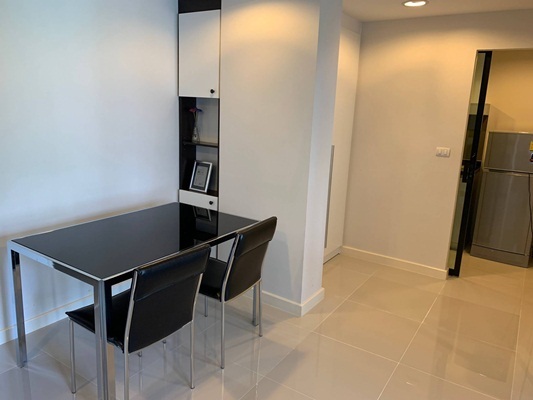 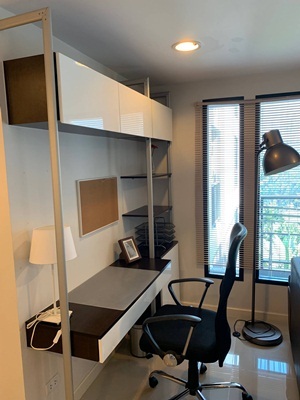 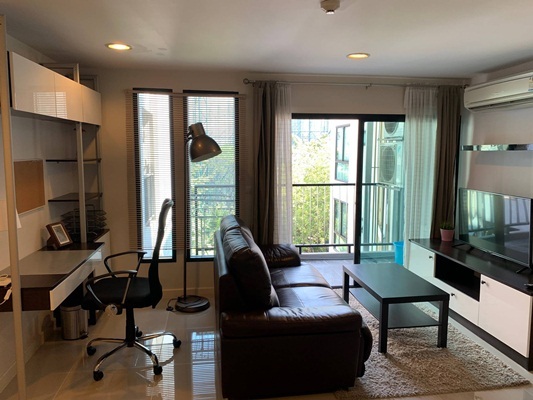 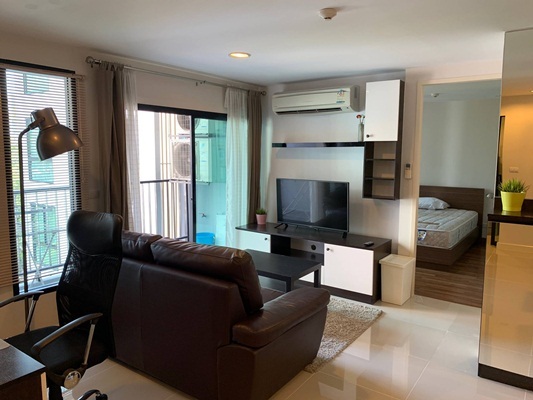 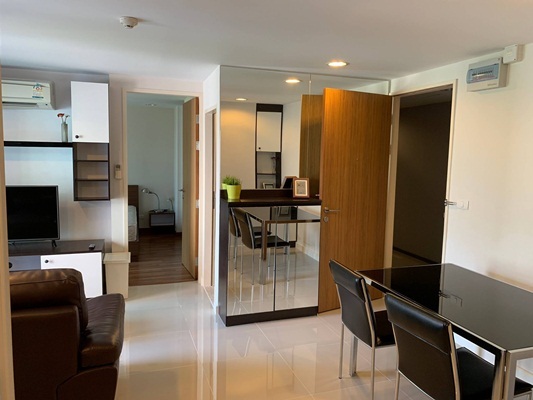 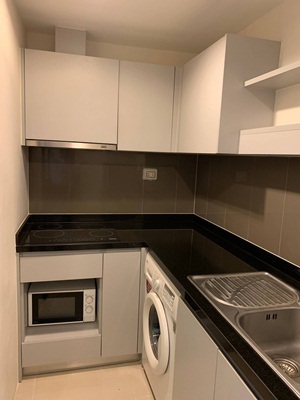 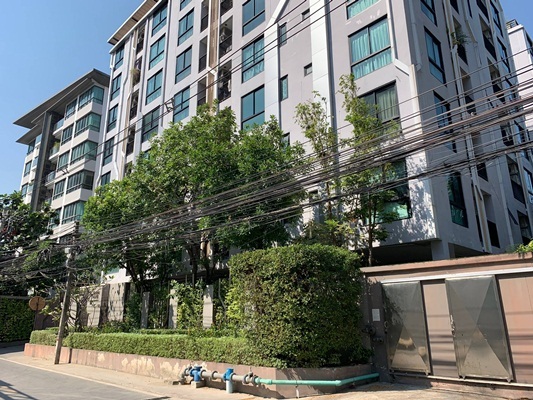 at Zenith Place Sukhumvit 42 connected to Ekamai BTS station about 8 minutes walk , If you drive, the nearest tollway entrance is located only 1.7 km from the condo. 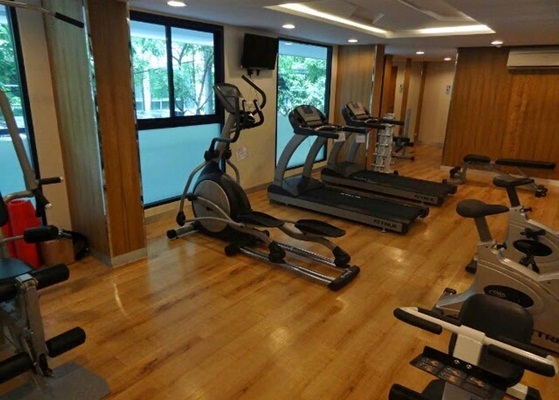 • Swimming pool , fitness center, car park sauna, gym, garden / bbq. 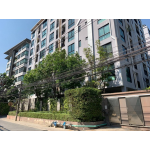 Kluai Nam Thai Hospital is the nearest hospital, which is located 390 m from the condominium. 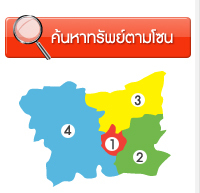 It will take about 4 minutes by foot to go there.